So I grabbed some freebies this week in Hard To Love, Seven Year Itch Compilation, and Venom & Vanilla. 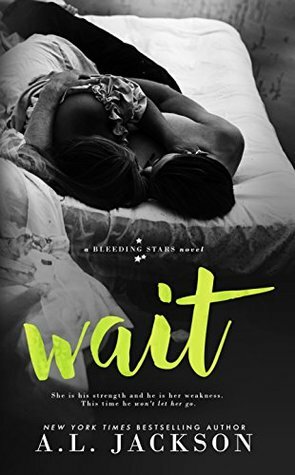 Then I also grabbed Wait while it was on sale. I keep meaning to read this author! For review I got My Rogue My Ruin which I am super excited for. I love Amalie Howard and I have been itching to read a historical lately. Thanks Entangled! And then lastly I got a paperback of Succubus Dreams. I have been slowly getting this series for myself and I have been super picky about making sure I get these specific paperbacks. Ooo, what a neat collection you got this week! I have a Mayer book - Recurve - but I've not read it yet. I believe it is Adult Urban Fantasy, a genre I do not read nearly enough of. I hope you enjoy all of your new books, Teresa! OOh nice new reads! Those are all totally new to me ones! Hope you enjoy them all! 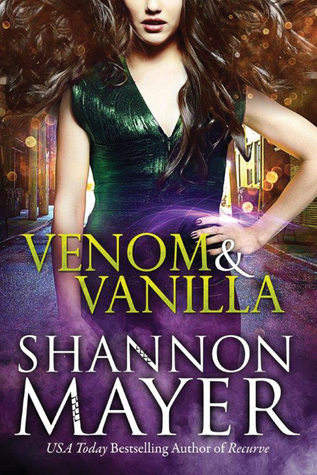 Venom & Vanilla is a great title! Have a great week and enjoy your Sunday! Holy Batman! That's some great new books!